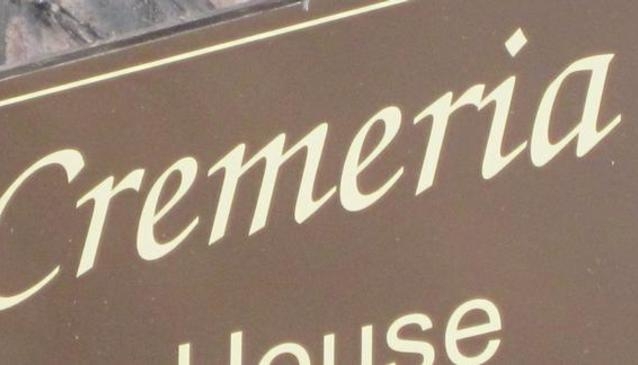 La Cremeria is a coffee house and ice cream parlour located two minutes away from the York minster, and a perfect stopping point on a summer's day. The café offers homemade Italian ice-creams with a number of delicious toppings. If you are visiting in the winter months, La Cremeria also has a small indoor seating area perfect for keeping warm with a unique blend of coffee or tea. In addition to ice cream and hot drinks the café also offers a small selection of light lunches including sandwiches, soups crumpets and cakes to eat in or takeaway.